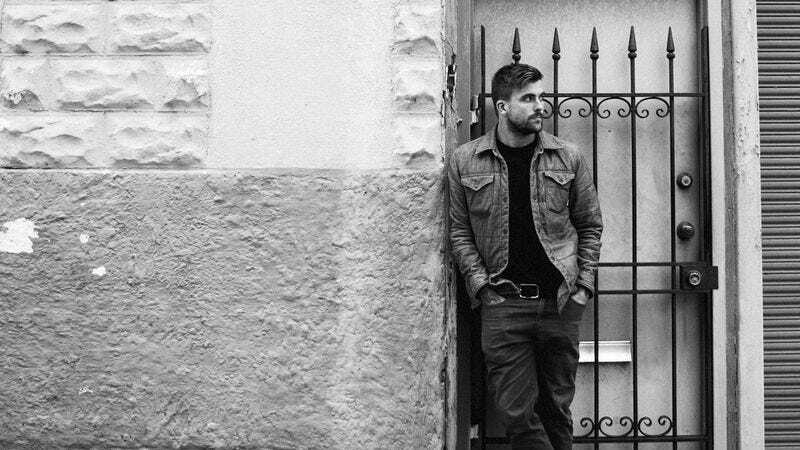 Since his first solo release in 2008, Anthony Green has been wildly prolific. He’s released a wealth of solo material, three albums with his main band, Circa Survive, and reunited with Saosin for a new record, to say nothing of his propensity for taking up guest spots. On September 9, Green will release Pixie Queen, which is, on paper, his fourth solo record. But it’s actually a collaboration with Will Yip, who produced the record and is releasing it through his Memory Music label. Pixie Queen highlights plenty of Green’s disparate pursuits, from dusty acoustic ballads (“Will It Be”) to barroom stomps (“A Reason To Stay”) all the way to songs heavily indebted to Western music (“Dawn On The Canal”). But Pixie Queen doesn’t excise the influences Green has carried for so long—he still takes cues from from Jeremy Enigk’s post-Sunny Day Real Estate material—and finds new ways to spin them. It’s a record that shows Green has little concern for adhering to a single form, instead letting the songs guide him to their logical end. Pre-orders for the album are available now.